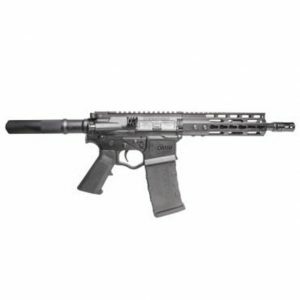 Our AR Pistol series is hands down the best quality on the market. 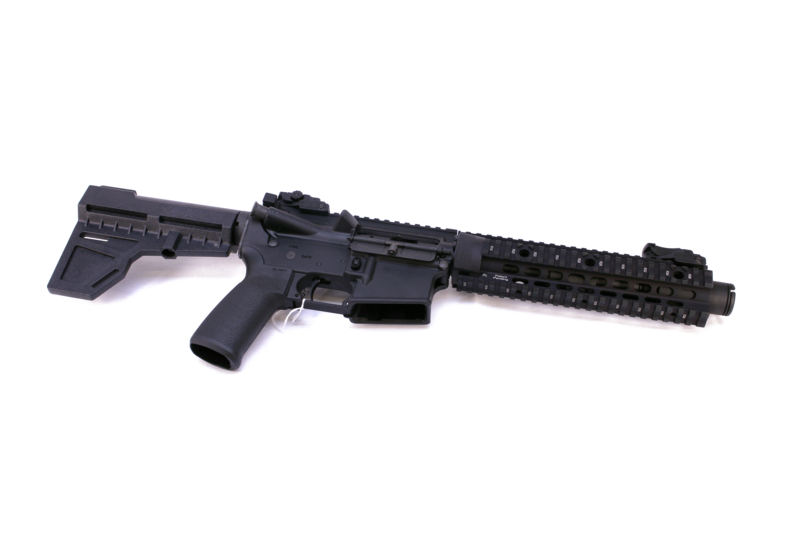 If your needs require a SBR, or perhaps the KAK Blade series, you’re going to want the CFA TRUMILSPEC™ Katy AR-Pistol. Modeled after the successful Xena series, the Katy lineup is extremely lightweight, and designed to take into the roughest of fights.